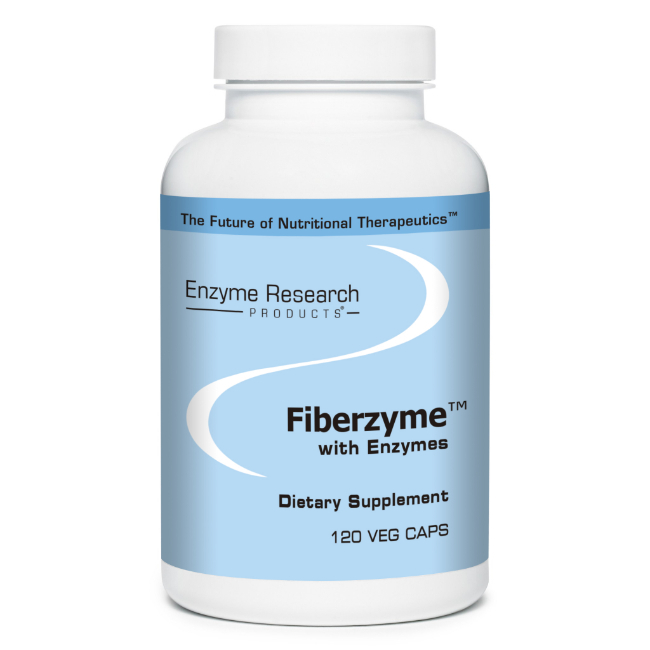 Fiberzyme™ with Enzymes combines botanicals, plant enzymes and dietary fiber in a special formulation designed to support healthy elimination of waste products from the body. 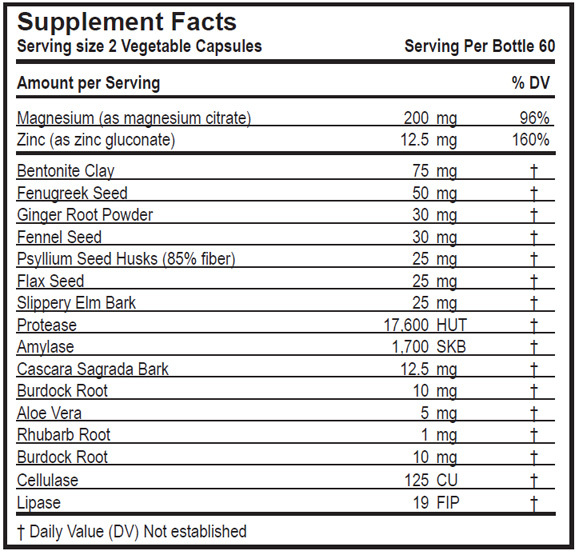 Magnesium is a mineral important for healthy bones, a healthy heart and good muscle response. In addition, it transfers intercellular fluids, promotes a healthy acid alkaline balance and supports good neuromuscular activity. Bentonite Clay, Psyllium Seed Husks and Aloe Vera have substances that absorb toxins from our GI tract. Bentonite Clay can never be absorbed by the body, so it’s not poisonous at all. When we take Bentonite Clay with Psyllium Seed Husks, the clay does the important duty of absorbing all toxic substances from our mucous linings – it’s like a magnet that attracts toxins. Psyllium Seed Husks increase the water content of the colon and relieves irritation from hemorrhoids and colitis. Aloe Vera has a healing effect, and if constipation or diarrhea is present, it will return the stools to normal. Fenugreek Seed acts as a laxative, lubricates the intestines, and reduces fever. Ginger Root Powder fights inflammation, cleanses the colon, reduces spasms and cramps, and stimulates circulation. A strong antioxidant and effective antimicrobial agent for sores and wounds and useful for bowel disorders. Fennel Seed is chewed after meals in many cultures. 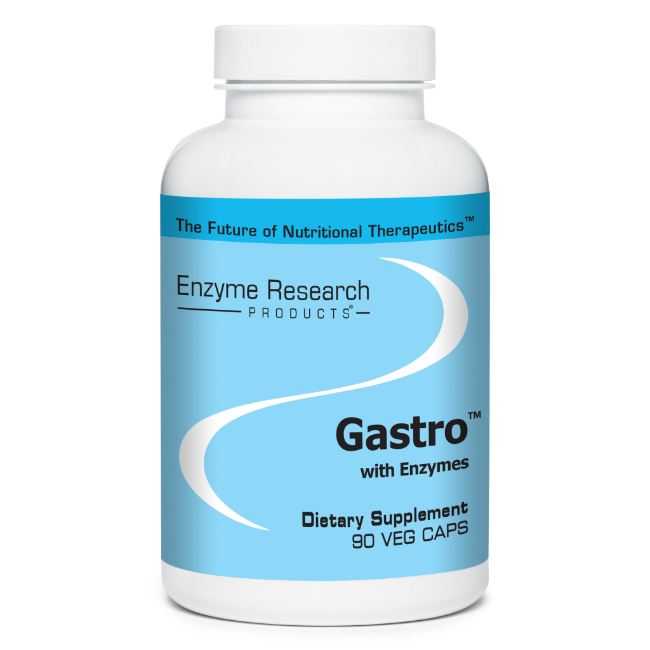 It helps tone and stimulate healthy gastrointestinal functions, alleviates symptoms of gas and reduces mucous production. Flax Seed helps to offset the deleterious effects of high animal fat diets, junk food diets, and/or very low fat diets by supplying the body with the type of fat it needs for healthy functioning. Slippery Elm Bark soothes inflamed mucous membranes of the bowels. Beneficial for Crohn’s disease, ulcerative colitis, diverticulosis, diverticulitis, and gastritis. Cascara Sagrada stimulates proper functioning of the gastrointestinal tract and relieves constipation. 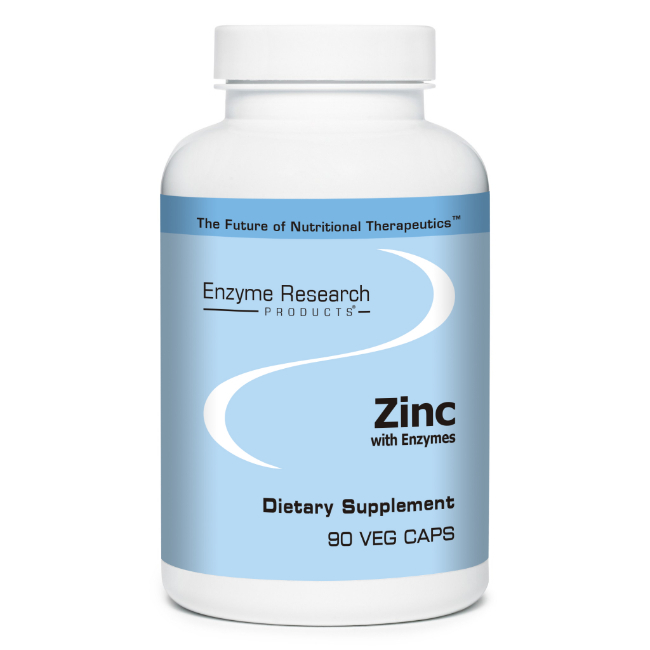 Zinc boosts the immune response and promotes the healing of wounds. It also helps to protect the liver. Burdock Root helps the body cleanse itself of toxins and wastes. Known to be a blood cleanser, and helps detoxify the colon. 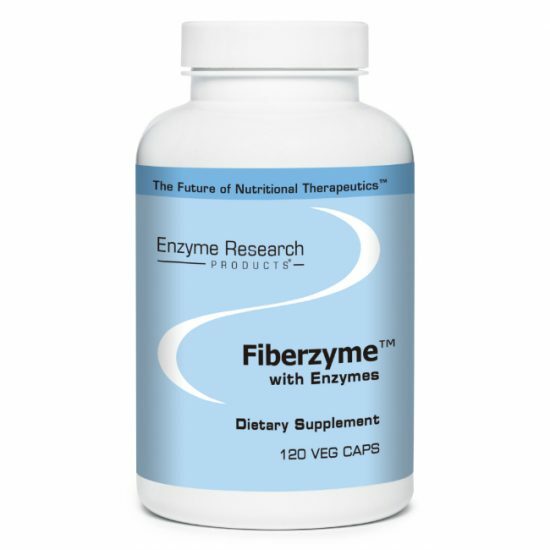 Fiberzyme contains properly balanced enzyme activity to maximize the healthful effects of the fiber and botanicals within the body.